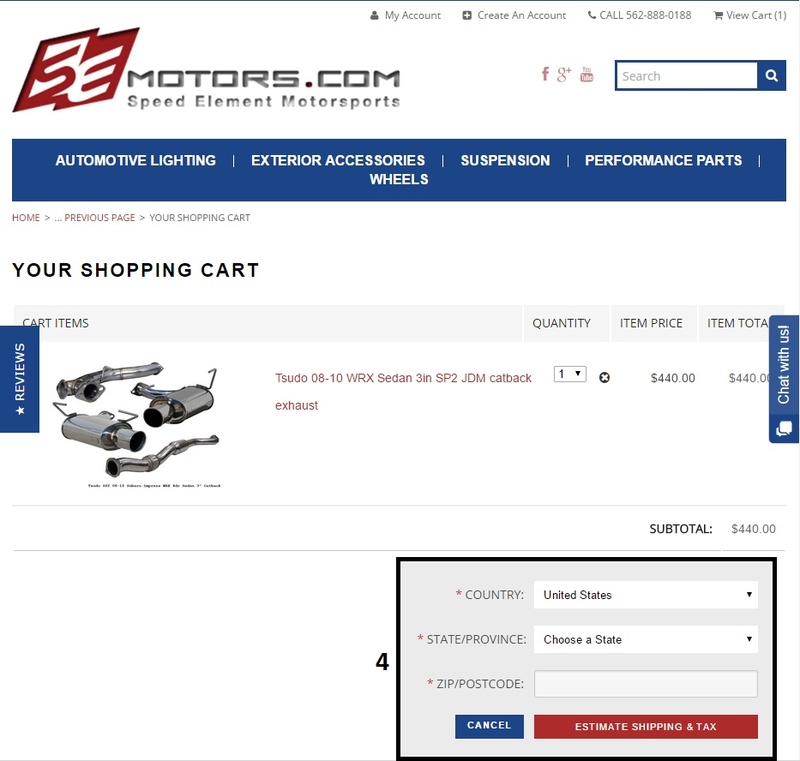 These Steps will help you check estimated shipping price for your convience! First step is to add the items you wish to purchase. 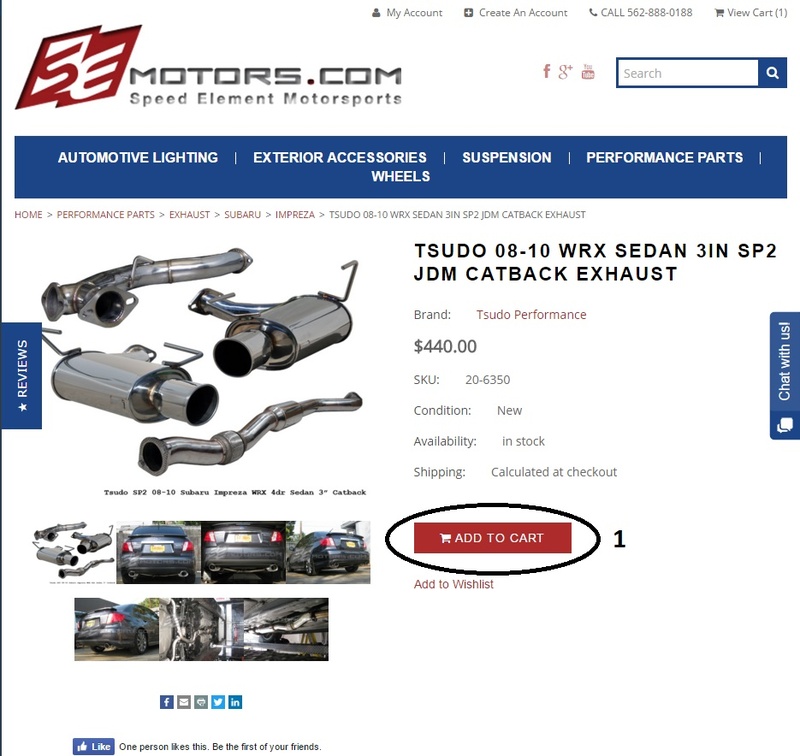 Click Add to cart like what is circled in the image. 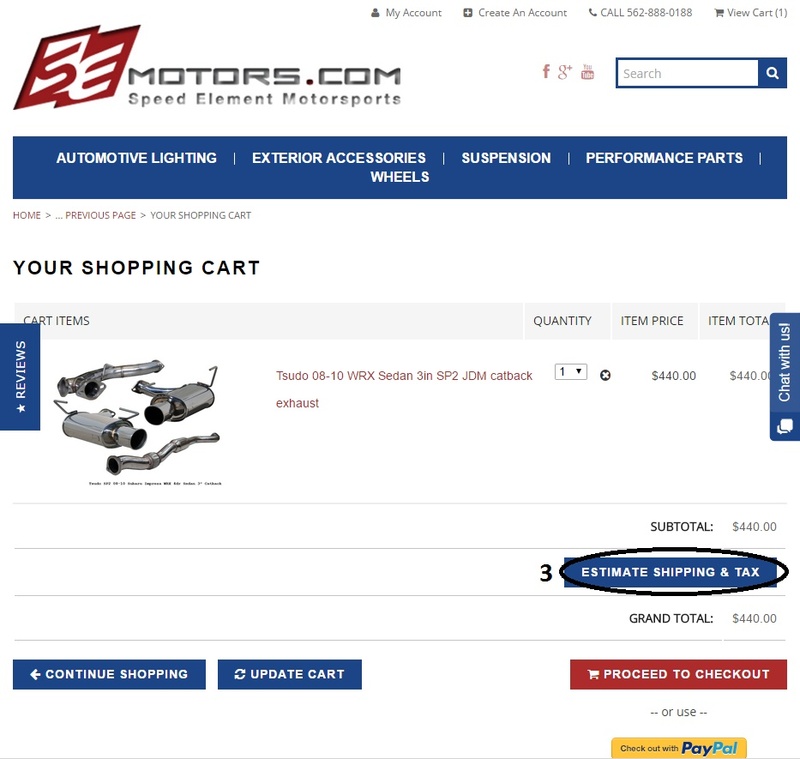 Second, you will view or edit cart button that is circled. You will click on that to move forward. If you do not see this pop up please move on to step 3. 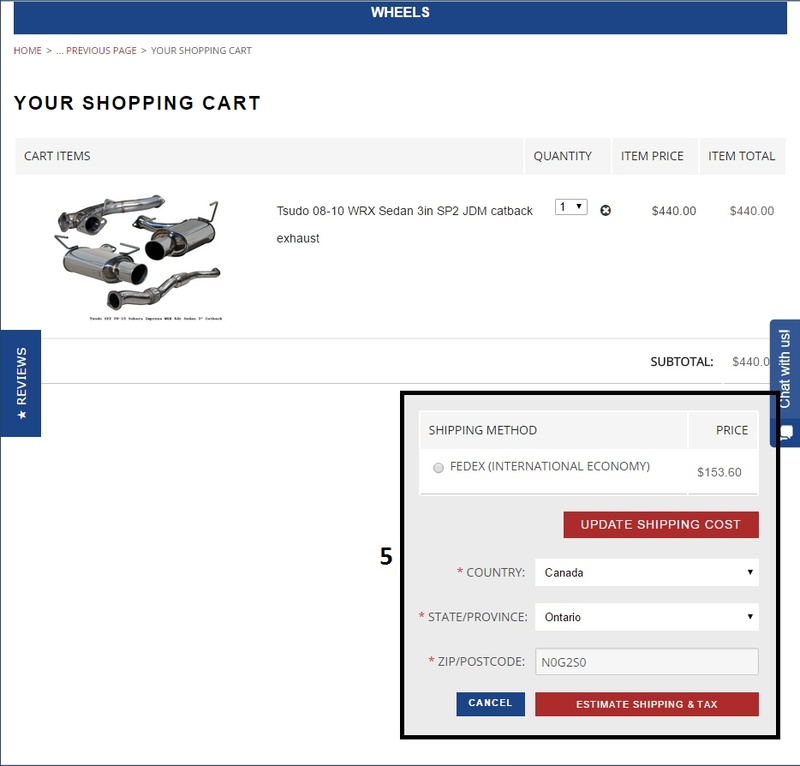 Following after the Second step you will click on Estimate shipping & tax button and it collapse. Just as show in step 3 you will click the circled button. Now you will fill in the box with your information where you are shipping to. Please put everything in correctly and double check inputs in the picture in the 4th step. After inputting information you click estimate shipping & tax. 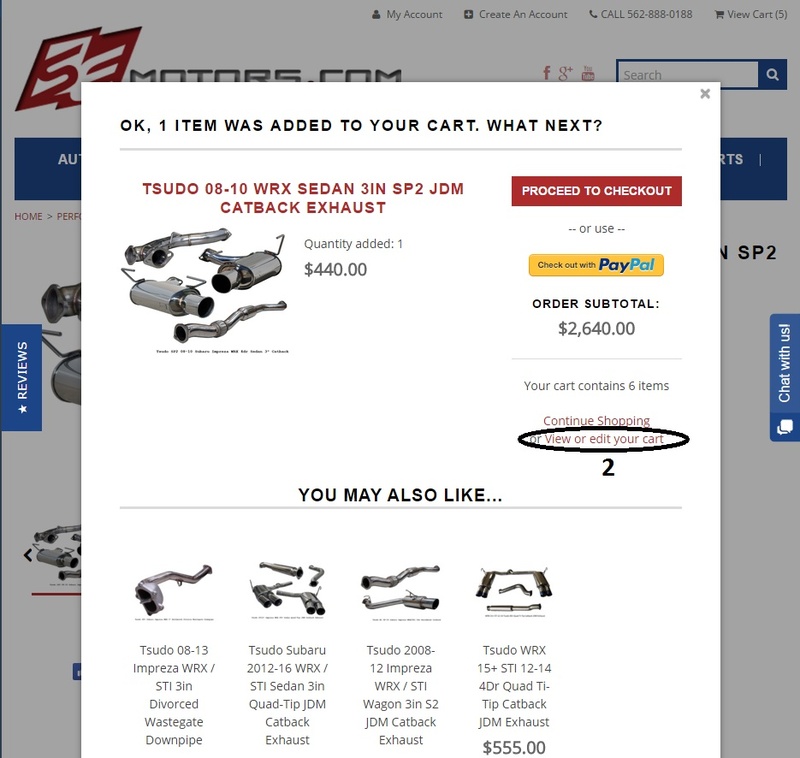 Step 5 will show shipping price after clicking. Then check out and pay for order. Now you're all set!